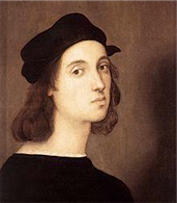 The website provides information on the works of eighty Italian Renaissance painters. 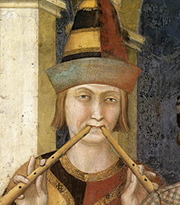 Some five thousand works are included, dating from the late thirteenth century to late sixteenth century. It is the first time that such a range of information has been brought together in a single source. The website is a free resource for all those interested in the subject. It is non-profitmaking and unsupported by advertising. The author claims all rights and privileges under current copyright laws. The information on the site can be accessed in four ways. Enter a search term in the search box at the top right corner of the site. Click on a period to the right of this box to view artists in each epoch. 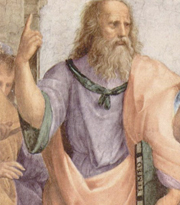 Click on one of the 'Ten Great Masters' in the line below. Click on the link at the bottom of this box. At any point during your use of this site you can access the full database of painters, ordered alphabetically, by clicking on 'Artists' at the top of this site. 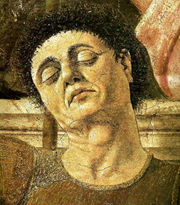 '...painters owe to Giotto, the Florentine painter, exactly the same debt they owe to nature'. 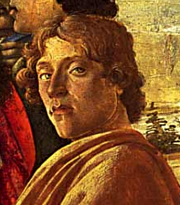 'Simone is the most loveable of all Italian artists before the Renaissance'. Bernard Berenson, Central Italian Painters (1907). 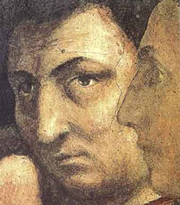 'To Masaccio especially we are indebted for the good style of modern painting'. 'The best picture in the world'. Aldous Huxley, Along the Road (1925). 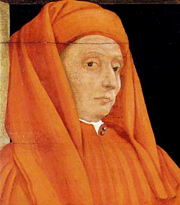 'The happy serenity of Bellini's art, its tenderness and humanity ...'. 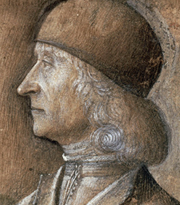 Roger Fry, Giovanni Bellini (1899). '...the greatest master of linear design that Europe has ever had'. Bernard Berenson, Florentine Painters (1896). 'His spirit was never at rest, his mind was ever devising new things'. 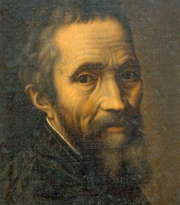 'The man whose work transcends and eclipses that of every other artist, living or dead, is the inspired Michelangelo Buonarroti'. '...it is from his having taken so many models, that he became himself a model for all succeeding painters'. Sir Joshua Reynolds, Discourses (1774). 'There is no greater name in Italian art - therefore no greater in art - than that of Titian'. 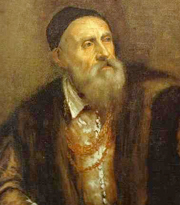 Claude Phillips, The Earlier Work of Titian (1897).